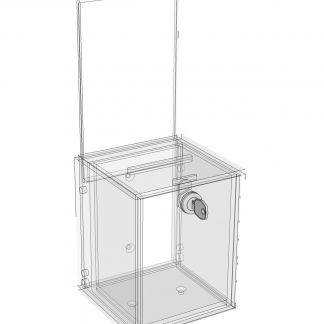 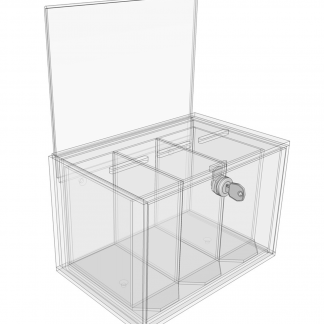 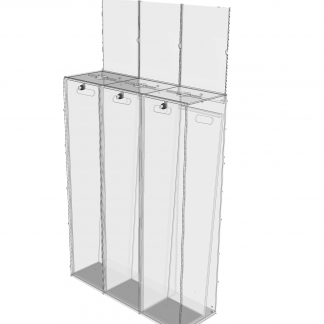 Looking for collection boxes and clear units that are perfect for token-based events? 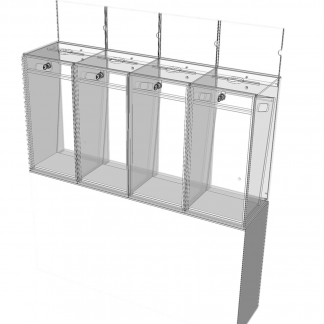 Whether you’re in need of a well-built, reliable solution for counting votes or simply need a token storage solution that can be easily accessed, we have a number of collection boxes and token/ballot storage solutions available to order at TokensFor. 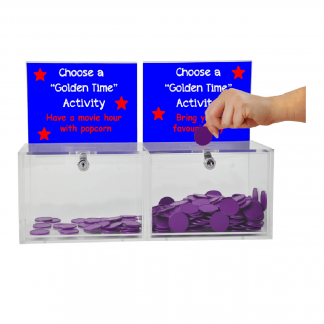 Get a collection box you can rely on from a team of experts, with products crafted specifically for the needs of voting and ballot-based events. 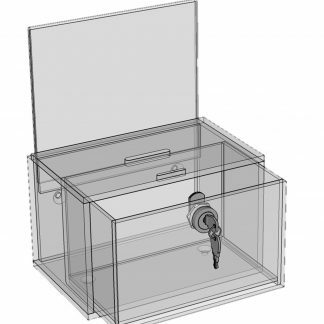 Ballot boxes and token collectors are vital tools for ensuring that any voting, whether as part of a learning exercise at a school, or within local elections to ensure votes are counted correctly. 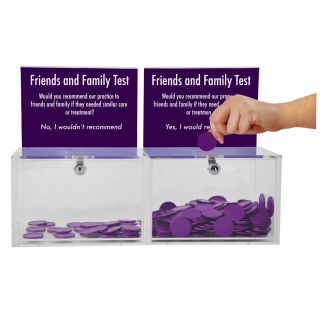 The range of token collectors we manufacture and distribute at TokensFor range from small, introductory token sets for classroom usage and introducing pupils to voting, right up to floor standing collectors and wide drawer units favoured by our customers for getting token-driven feedback within a business, gaining opinions in the form of coloured token feedback, and even in local elections to store ballots and accurately count votes cast by the public. 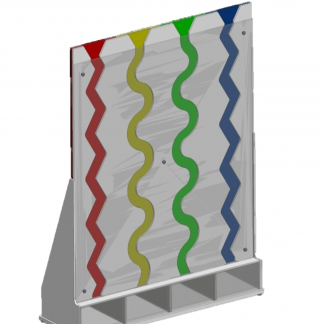 We can also custom-manufacture your tokens and collectors to a size, logo and design of your choice, perfect for events or business gatherings to add that extra personal touch.